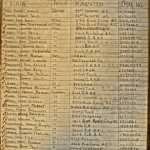 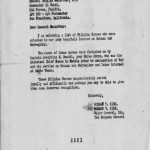 A quick note that the COMPLETE BILIBID ROSTER and BILIBID LIBERATION ROSTER both have been updated by Bob Hudson and posted online. 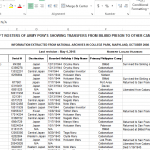 You can find the updated COMPLETE BILIBID ROSTER here. 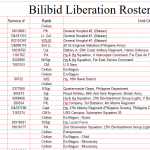 Youn can find the updated BILIBID LIBERATION ROSTER here.